Ms. Sit is an associate of the corporate and commercial department with her practice focusing on initial public offerings of shares on the Stock Exchange of Hong Kong. Ms. 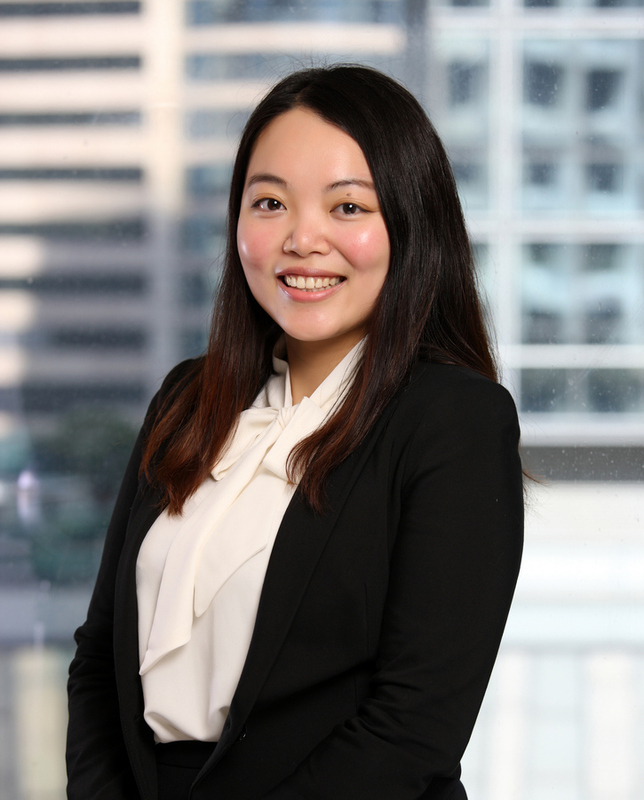 Sit has acted for various listing applicants and sponsors and the recent listing project that she has handled included Hang Yick Holdings Company Limited (stock code: 1894). Ms. Sit also has experience in other fund raising exercises of listed and private companies in Hong Kong and the PRC, including issuing of bonds and placings.